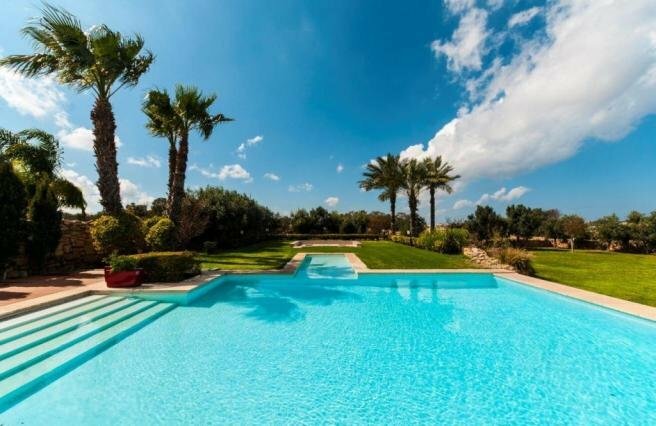 Malta's Most Exclusive Property with 19000 square feet of lush gardens and pool. Will be glad to host you at Mediterranea and also to guide you on where to go. There is a lot to see and to do in Malta. From history art and culture, to beaches with crystal clear waters, to clubbing, fine dining under the stars... there is always something to enjoy in Malta. Mediterranea is situated in this quite hamlet called Bidni on the outskirts of Marsascala, a fishing village in the South of Malta. 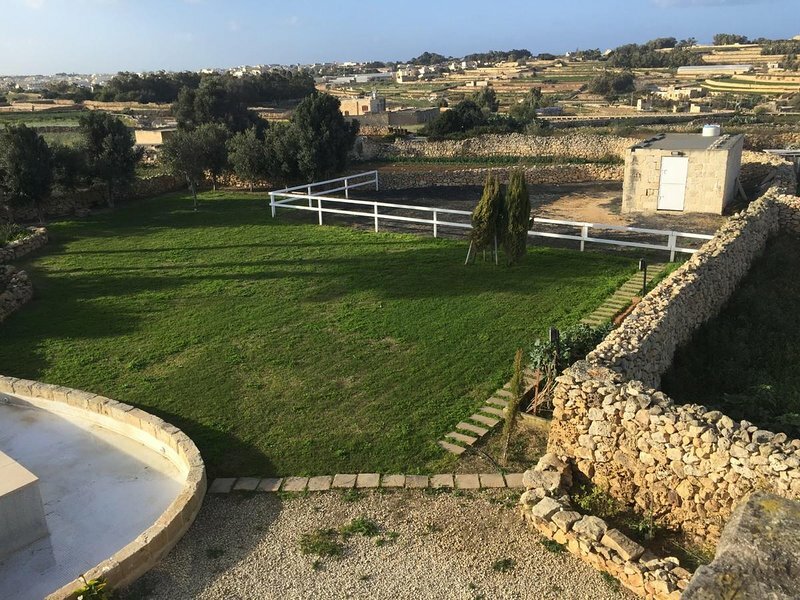 The property is just 8 km by car from Valletta and 4 km from the Cottonera cities of Vittoriosa (Birgu), Senglea (Isla) and Cospicua (Bormla). 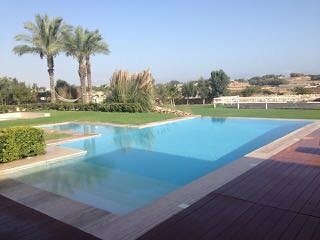 Mediterranea is just under a kilometer from the sea and set on a hill enjoying peace and quiet whilst under two minutes by car from the buzzing Marsascala where one can fine restaurants, bars, shops etc. As Mediterranea is situated on a hill, ideally guests rent a car. However Marsascala is just a 7 minute walk away from where regular and frequent buses commute to Valletta and beyond. Taxis are always an option.